What's the ultimate girlfriend car? 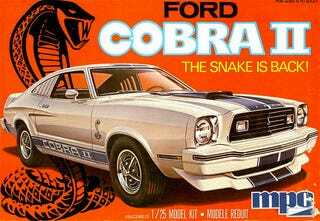 In the original Charlie's Angels, bombshell Jill got the Mustang Cobra II, ravishing Kelly got the base fastback and spunky Sabrina got the Pinto econobox. The casting no doubt helped Ford's standing with 1970s ladies-in-waiting. What's the ultimate girlfriend car? It's a matter of preference. Would you rather a significant other who can challenge your gearheaded ways or who has no interest in anything other than basic transport, or something in between. Naturally, we're just assuming you'd want her to drive stick.